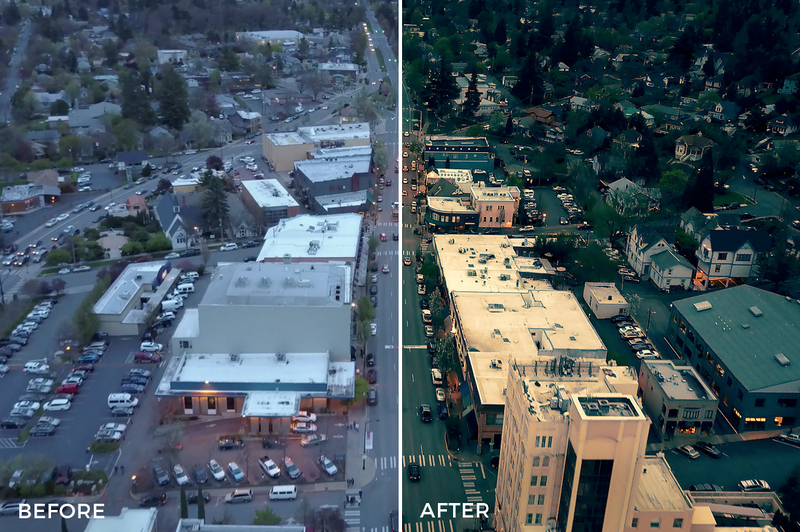 Colorful LUTs for Aerial Videographers! 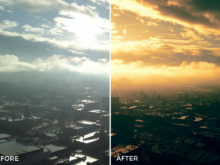 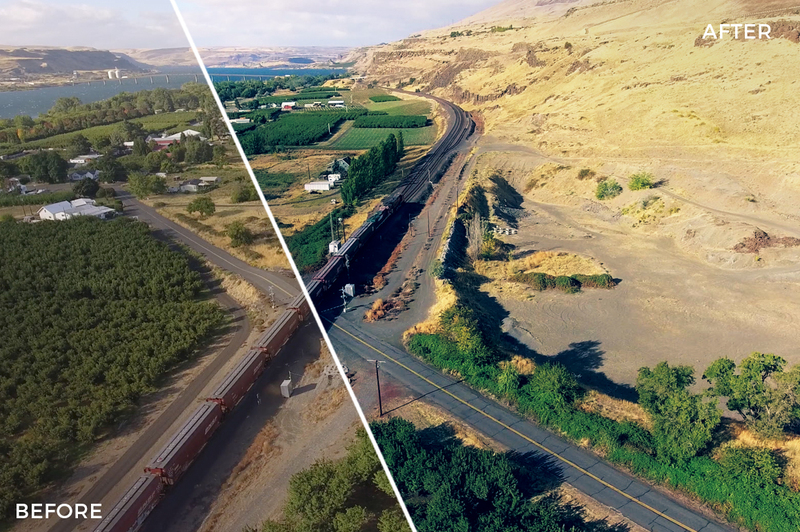 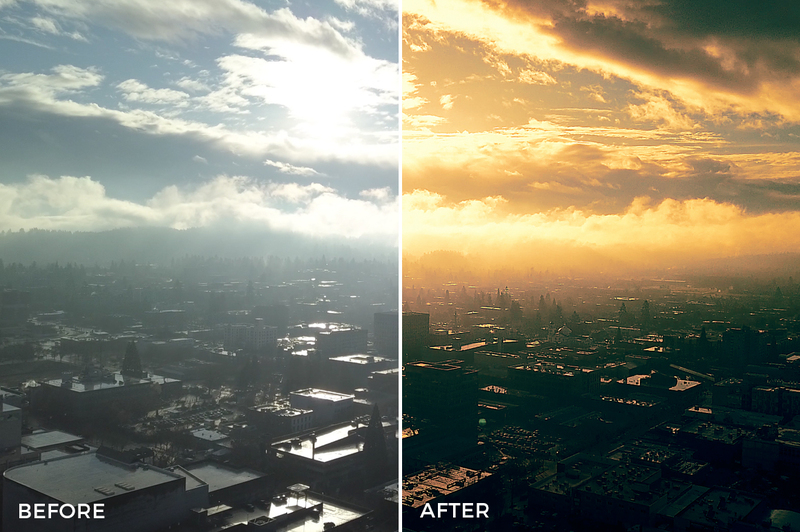 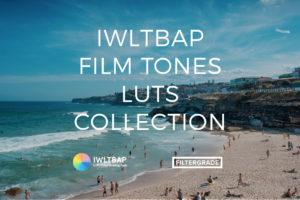 This amazing LUTs bundle made especially for drone videographers was created by Looks&Luts. 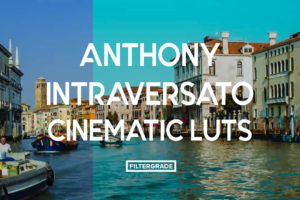 Being a videographer himself has taught Franco the ins-and-outs of editing his raw drone footage to create lively and colorful videos! 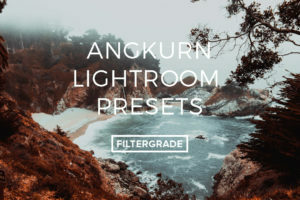 Garuda LUTs pack includes 15 color presets for aerial video photography designed for DJI Mavic and Mavic Pro series in DLog and Cinelike as well as Rec 709 version and for any other drone. 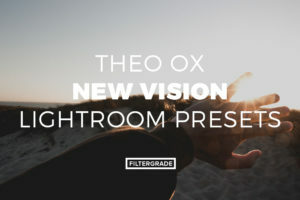 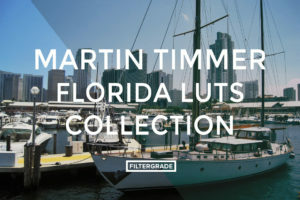 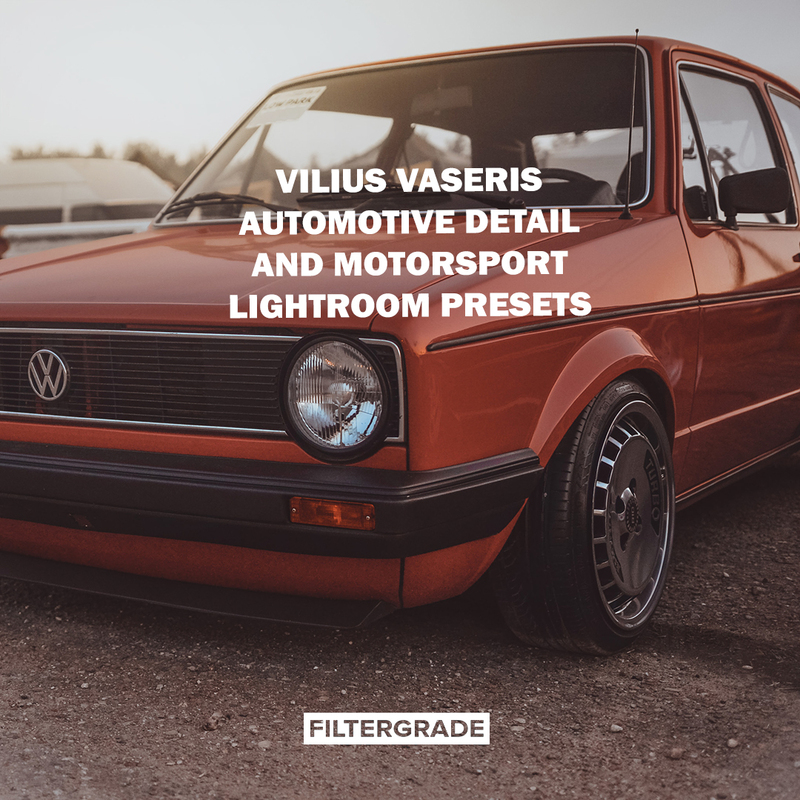 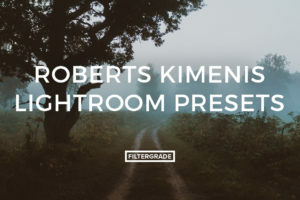 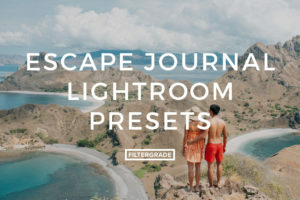 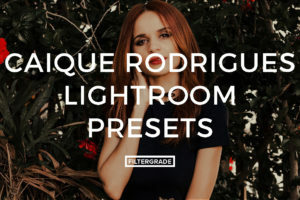 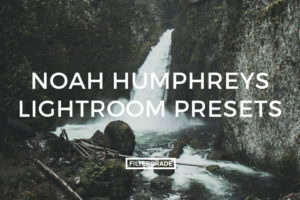 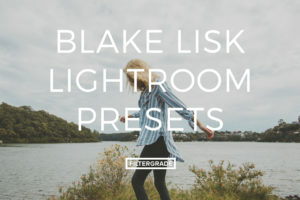 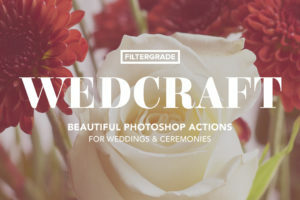 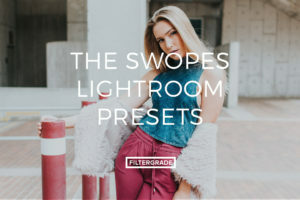 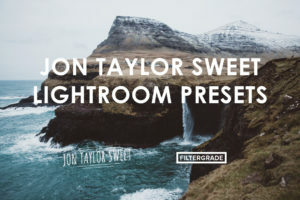 This premium quality presets pack has two main folders for .3dl and .cube formats and each one has five subfolders. 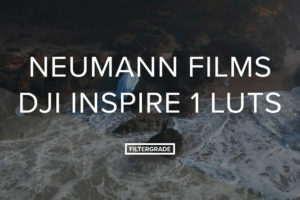 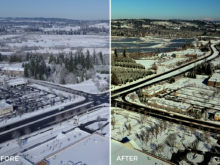 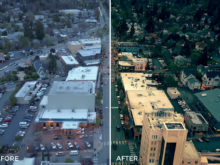 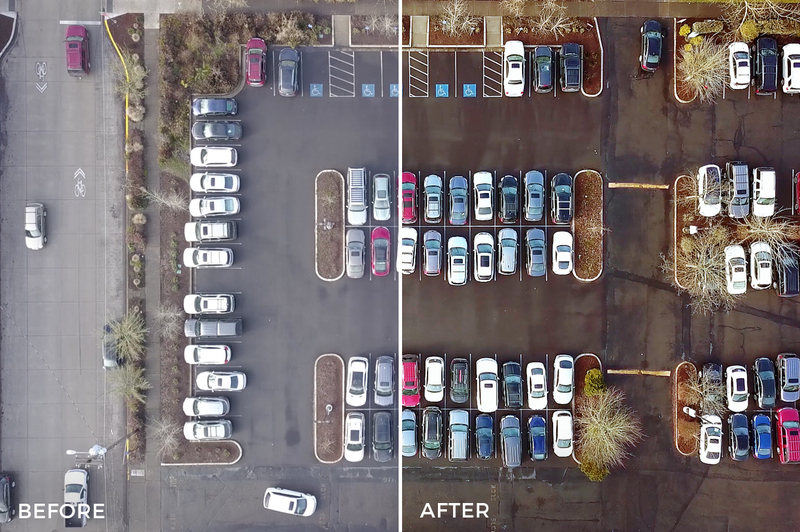 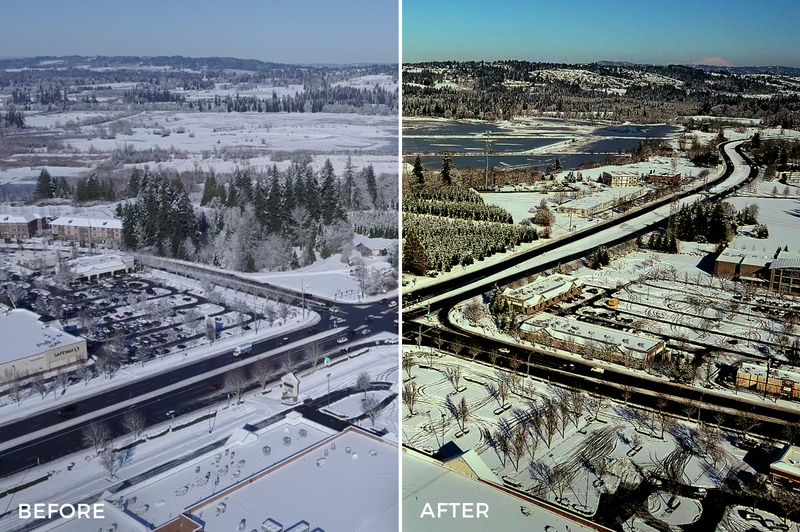 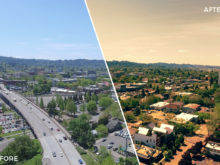 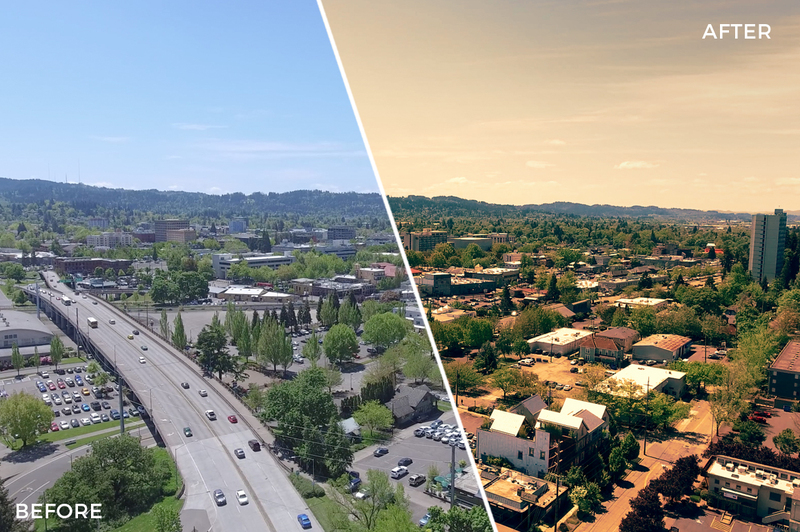 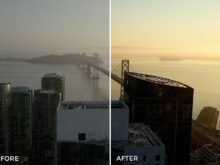 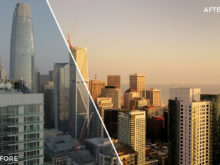 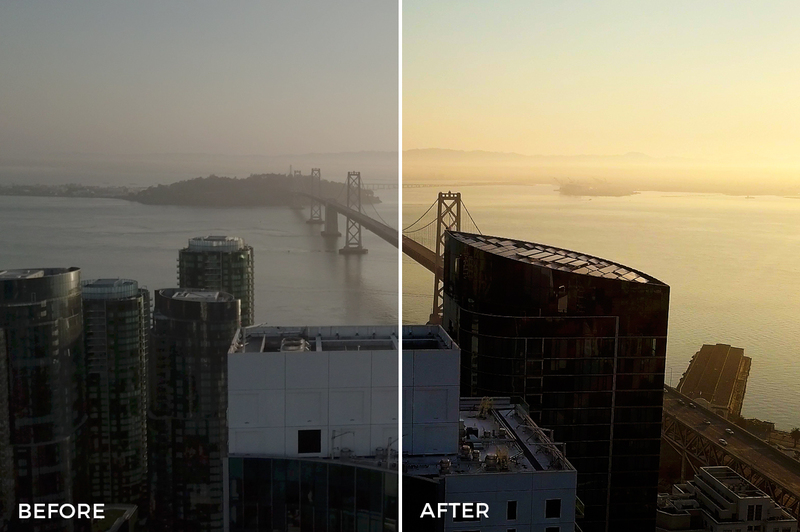 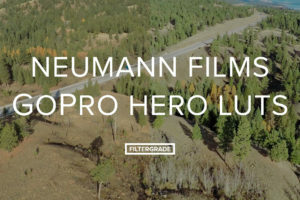 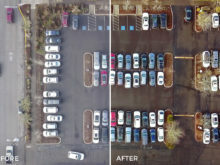 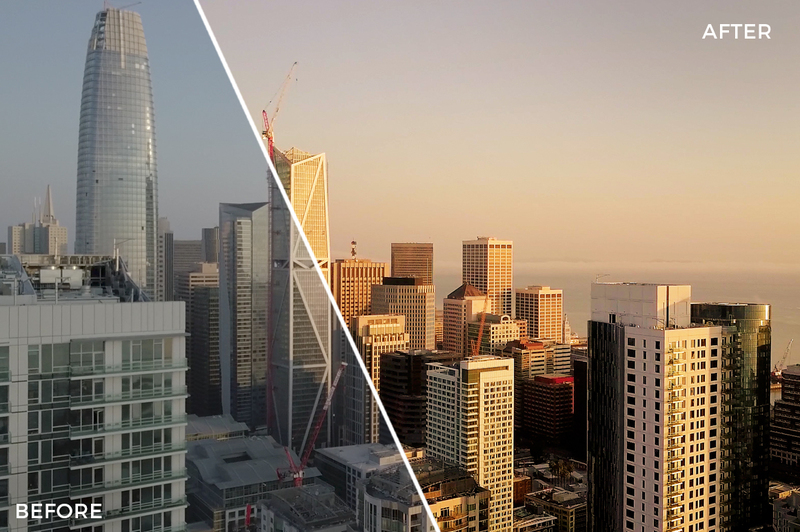 Created for use on footage from the DJI Mavic and Mavic PRO, as well as other drone footage, these LUTs are incredibly versatile and great for turning flat footage into colorful, detailed scenes. 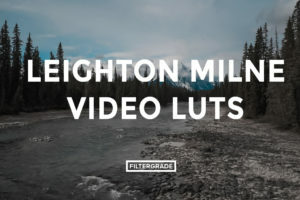 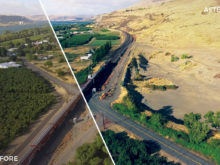 Here’s a little more information from Franco Noviello at Looks & LUTs, “For aerial footage shot in Log mode use DLog or Cinelike to convert your video in Rec 709 retaining all the dynamic range or adjust manually video levels and saturation to your taste before applying the Garuda Rec 709 luts. 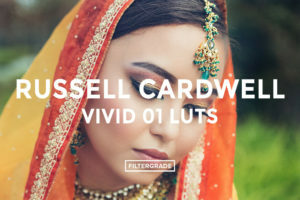 If your footage is already in rec 709 which is the HD and 4K standard color space mode choose any Rec 709 Garuda lut you like. 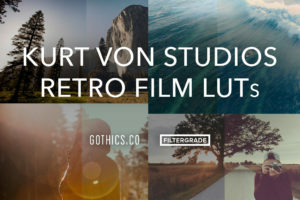 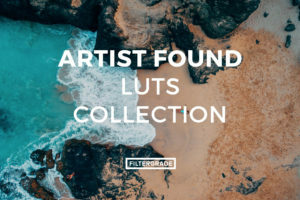 Start your workflow with these LUTs from Looks&Luts.